There is something dreamy about film. 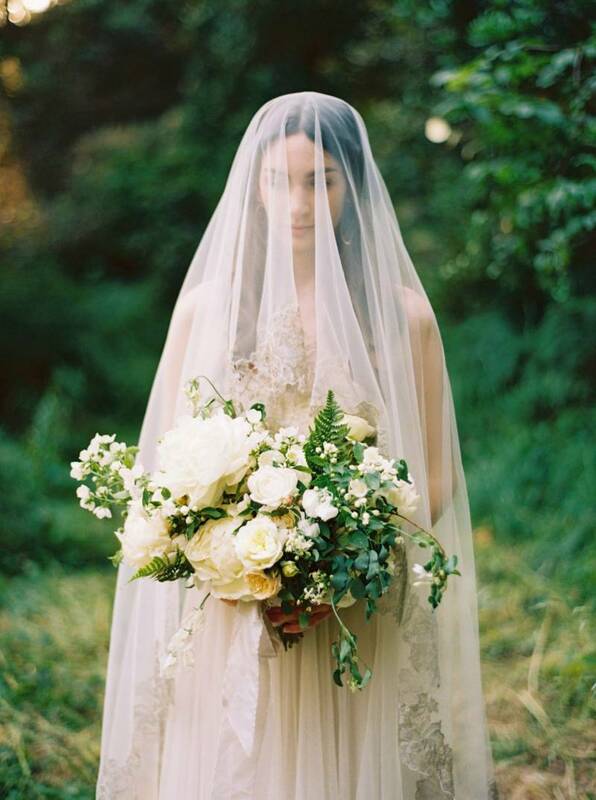 The romantic tones, soft lines, and subtle grain comes together to create the most ethereal wedding photos and we simply can't get enough. And there's just as much romance and soul in the art and process of creating film photos. The mystery of a roll of film hidden from our eyes until the art and science of the black room brings the pictures to light is as exciting as the beautiful photos themselves. 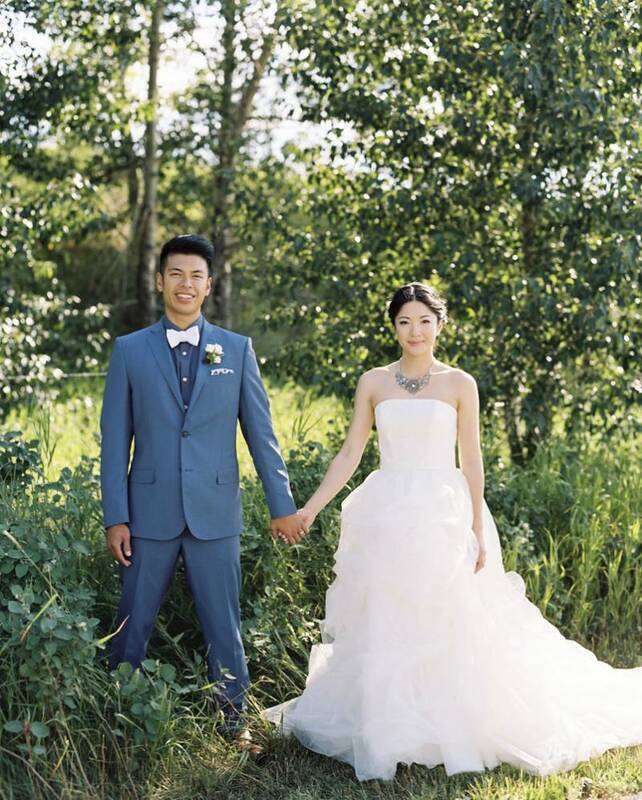 If you are planning a Banff wedding there are hundreds of incredibly talented wedding photographers to choose from but we have searched high and low for those specilaizing in film wedding photography for your Banff wedding. 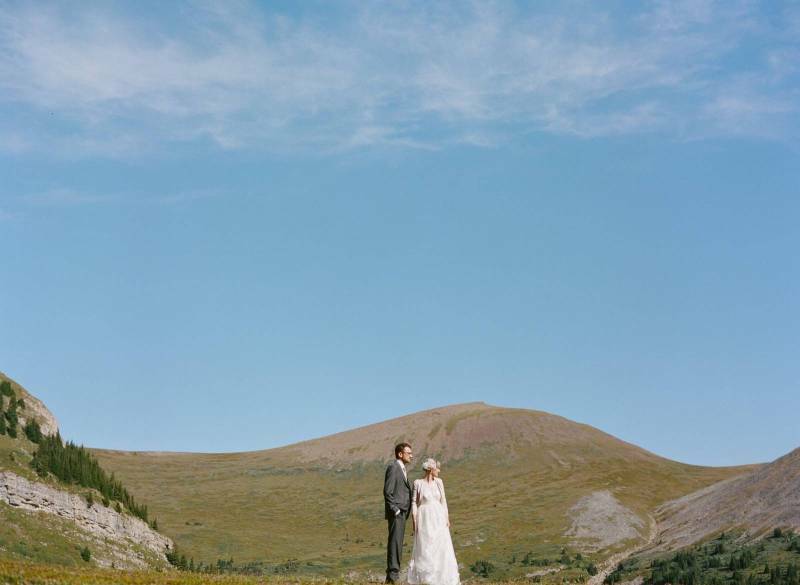 The journey of finding Banff wedding film photographers was not easy (there are very few specializing in film in the area) but there's nothing to worry about because their talent is breathtaking and they offer everything you've been dreaming of for your wedding photos. 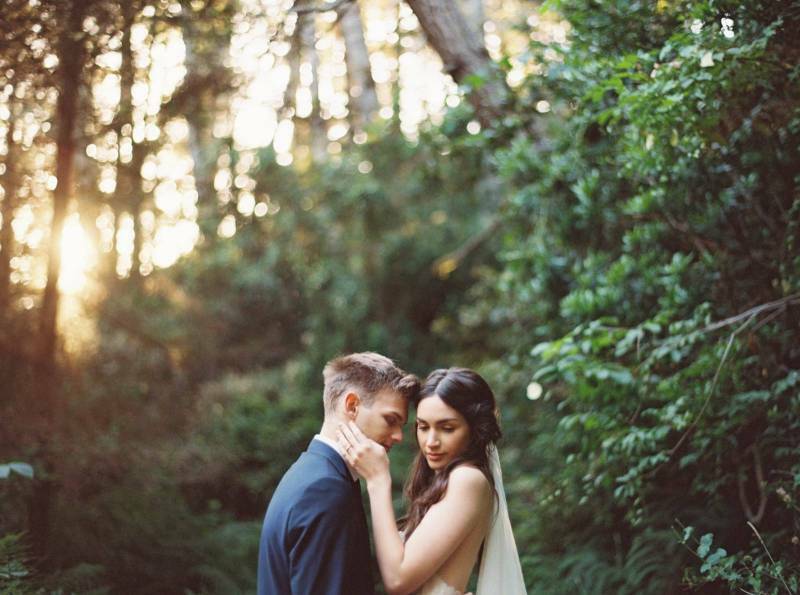 We chatted with four amazing wedding film photographers about what they love about film and their creative process. 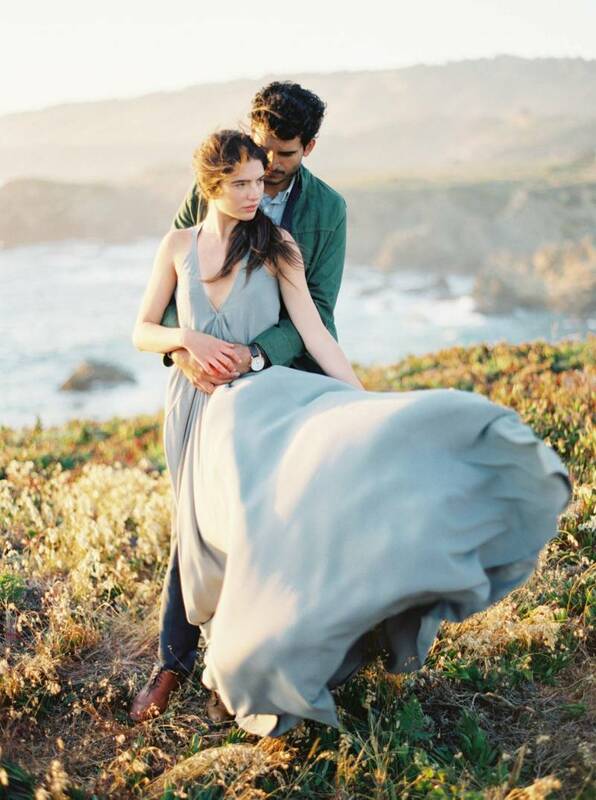 Now all you need to do is enjoy the beauitful photos and incredible inspiration - narrowing it down to one wedding photographer, well, that's a choice I'm glad I don't have to make. 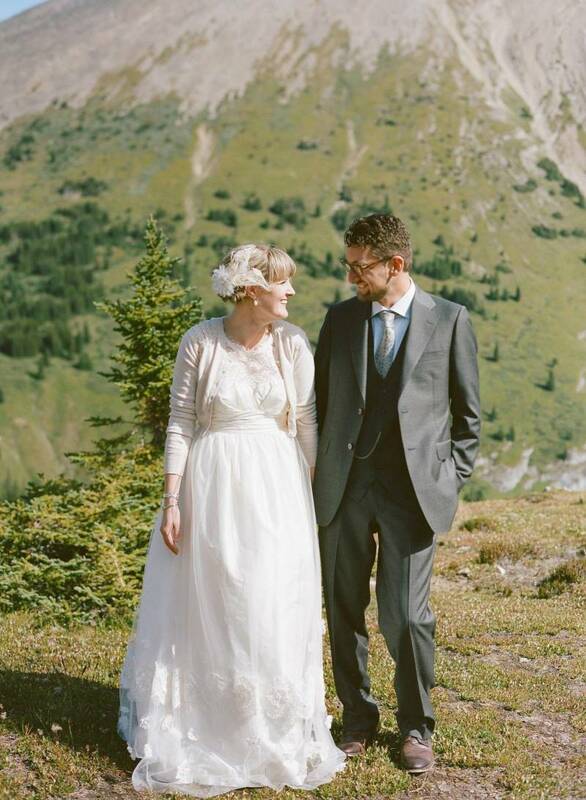 Wedding film photographer Sarah Vaughan Photography is based in Calgary, only a short distance away for your Banff wedding and believes a bride in the sun, photographed on film is pretty much the best thing ever!" She continued to tell us "when I document a wedding it's really important for me to stay true to the classic look of film. I am a hybrid photographer. Meaning I use both film and digital cameras when photographing a wedding. It allows me to keep the look of my photos clean and classic, yet modern and minimalist at the same time. There is a look to film that just can't be replicated with digital cameras. It's soft and a bit romantic." 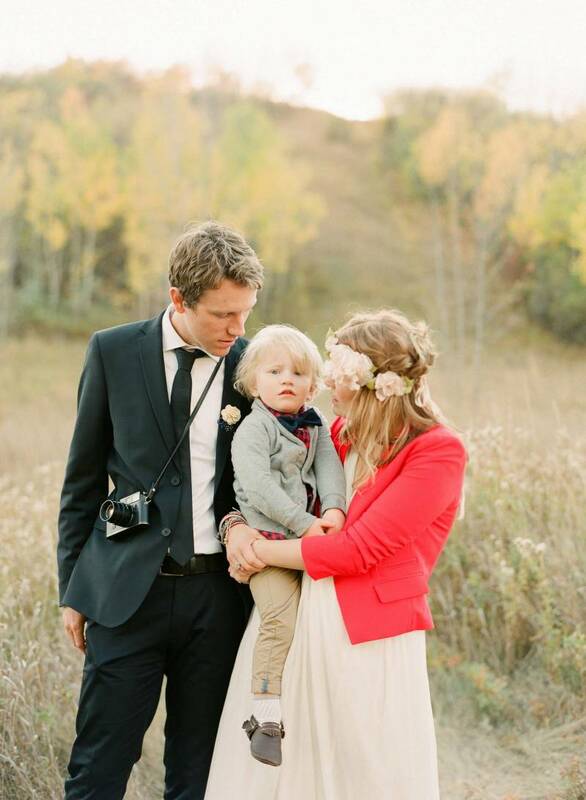 Maria Lang Photography is a wedding and film photographer based in Calgary who loves Banff and all of the mountains. Mari has a beautiful classic and soft touch to all of her photos. She fell in love with film photography because of the classic and timeless beauty of medium format film. "It resonates in the way I approach photography" she writes "as I love to capture real and honest moments. The entire process of film is so fulfilling as well, from the moment you load a roll into your camera and then finally receiving your images back after development. I feel a greater appreciation of photography as an art form and for all the moments and memories life brings. It truly is a wonderful medium and I am so happy I am able to include this as part of my art." 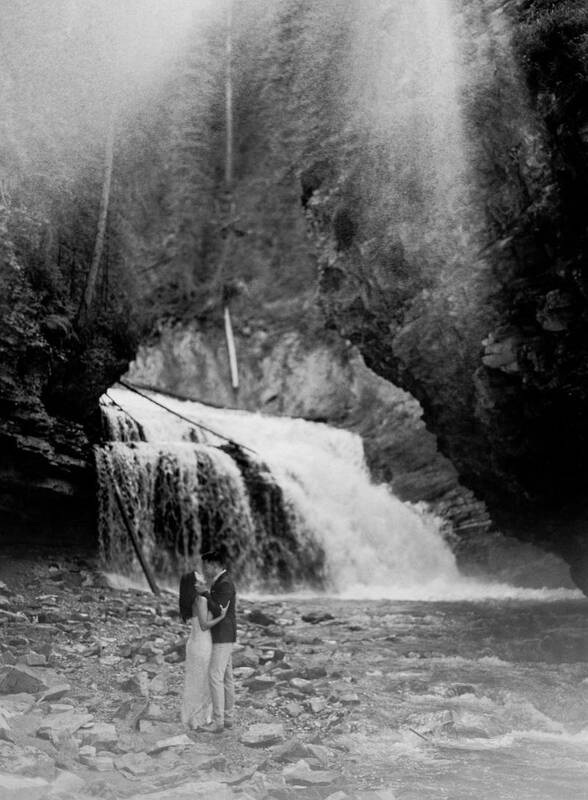 Born and rasied in South Africa, Bond of BLF Studios, fell in love with a Canadian girl and moved to the vast prairies before falling in love with Banff and the Canadian Rocky mountains. Bond started his photography journey in film and remembers when it was normal for everyone to have to wait for the final images to come back. He contined to explain his approach to us "I actually love digital as much as I love film and would consider myself a hybrid shooter. I do all my personal work on film and use it for weddings and styled shoots when I feel it will add to the overall look and feel I want to portray. The look is only part of the equation though. When shooting film, the process is very different and it has actually made my digital shooting approach change as well. No more shooting thousands and thousands of images. Instead, it's being aware and in the moment and selective with when I press the shutter. It's waiting for the moment, living it, more than hoping for it. I use one of the best photo labs in the world to develop and scan my film. They take great care to give the film the love it deserves. There is a big difference when people handle your film instead of automated machines. They play a big role in the look of the film frames I get back." And we had to add that Bond is still waiting for the ideal couple that will give me full carte blanche to shoot their entire wedding day on just black and white film. According to him that will be one of his greatest artistic days! 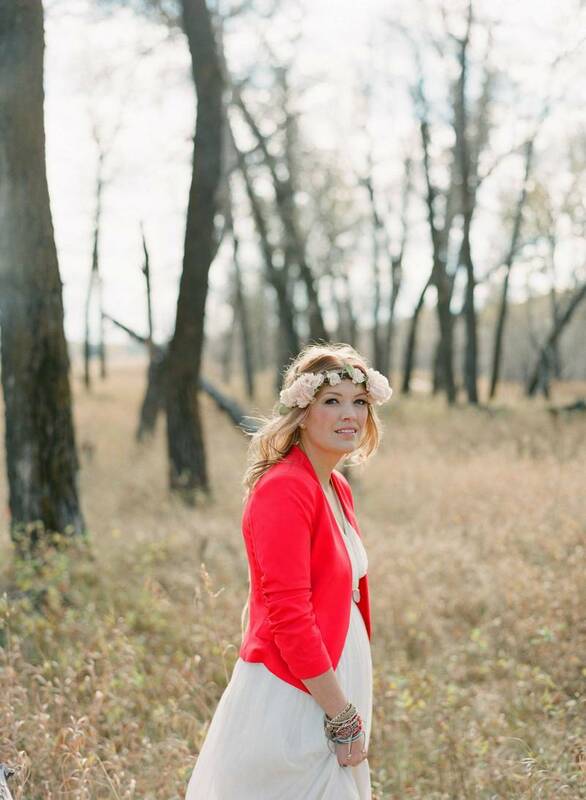 Finally, but of course not least, is Calgary based film photographer, Heidrich Photography. David explained to us his love of film stems from the timeless look of film. 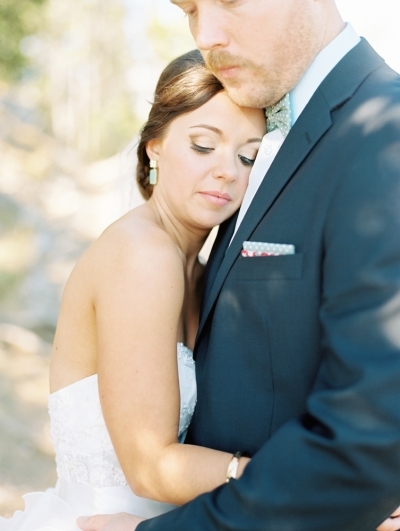 "In my opinion, photos should be timeless, especially wedding photos, and film is timeless in every way possible. There are some cool trends in the way people process their images, but it is still just a trend, and trends are always short lived. I want our couples to look back at their photos and never feel their images are dated, even after 25 years I want them to still look as beautiful as ever". David also loves how film helps him to slow down when photographing a wedding. "Shooting film helps me to slow down," he explains. "Every image costs and I only have 16 shots per roll (shooting medium format film). Film forces me to put incredible care into each shot, and it always results in much better images. There is no shortage in space when shooting digital and it's easy to get careless about details. The feel and look of film is a bit like vinyl records. It's a very different experience, and that is what I love about film." 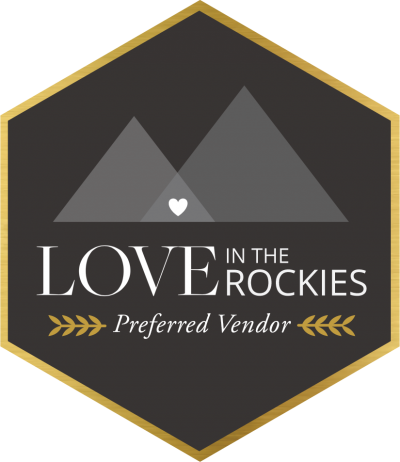 A huge thank you to all of these amazing Banff wedding film photographers for taking time to share their hearts and photos with us. 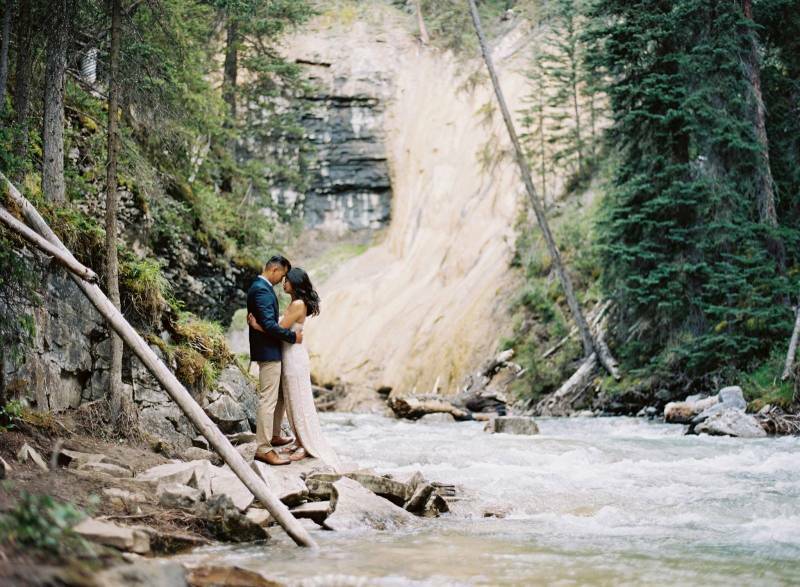 If you are drawn to the soft, romantic look of film we hope you find everything you were dreaming of with these incredibly talented Banff wedding photographers.